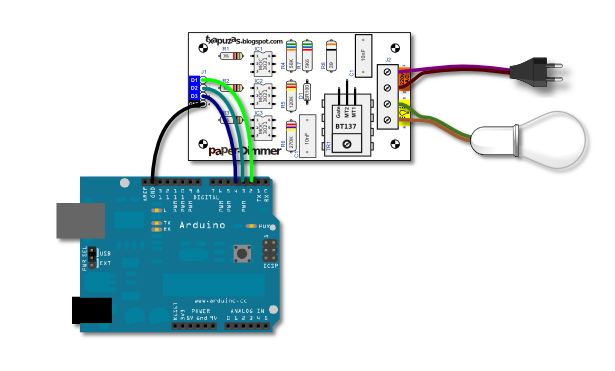 With this tutorial you will learn how to control 220V AC with your Arduino via Triac. Warning: This project deals with AC electricity which is dangerous if you don’t know how to treat it safely. You must treat electricity with caution.